A writer doesn’t have a purely economic focus. Writing for the sake of writing is always the first goal. However, if you want to turn this into a profession, then you have to make a living out of it. Sooner or later, you’ll start thinking about the financial aspects of your occupation. Let’s be real: at one point or another, you’ll want to make more money out of what you do. 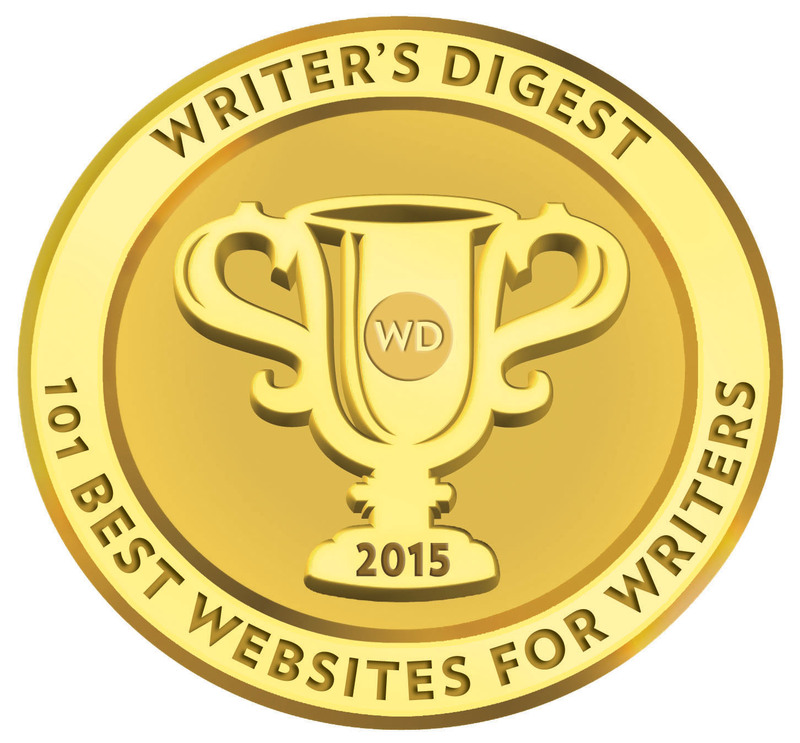 Today, the most successful writers have strong marketing campaigns behind them. Most of all, they have personal brands. What’s a personal brand, exactly? It’s a person marketed as a brand. They promote both their career and personality just as they would promote a brand. Think about it: George R.R. Martin, J. K. Rowling, John Grisham, Dan Brown… all popular modern authors are being promoted as personal brands. Why exactly does a writer need a personal brand? I’ll try to answer this question in this post. What makes me competent for giving such advice? Being an essay tutor and an editor at BestDissertation, I’ve had the opportunity to work with both professional writers and beginners. I’ve witnessed the growth and success of many of them, but I’ve also seen them fail. I tried to analyze the reason behind those differences, and it wasn’t only about the talent. They were all talented. Their career progress had a lot to do with their personal branding. I also got inspired by J. K. Rowling, one of the most well-branded authors of all time. You’d think her awesome work would be enough for such huge popularity, but no… she has a lot to thank her personal brand for. If we don’t take the Bible into consideration, Harry Potter has reached more people than any other piece of literature throughout history. J. K. Rowling is successful because she knows how to reach out to kids and leave memories for life. That book series is so popular because of one main reason: uniqueness. Take a look at the author’s official website and you’ll see that stamp of uniqueness all over the place. You’ll also see her face, read her words, and get to know her personally. Through the personal branding process, we see that uniqueness and we relate it to its author. If it was just a book and you didn’t know the face behind it, you’d still love it. When you know the face behind it, however, you respect that person as an authority. You give credit to that particular author for being so unique, and you want to buy every novel or tale she writes. All her fans know how the idea of Harry Potter developed in her mind – she was sitting on a delayed train. Since they know her story, they relate to her. They trust the spark of inspiration. They see her writing was not about making money; it was pure imagination she couldn’t keep inside. Through personal branding, a writer can tell his or her story. That’s a great way to connect with the audience on a deeper level. Blogging and social media activities are huge parts of the personal branding process. Have you seen George R. R. Martin’s blog? It looks like a basic site, but it has tons of reading material to give to its readers. Through it, the author shares details of his work, but he also expresses opinions. When he writes something related to politics, people value it. Every modern author has the social responsibility. When the readers respect you, they want to know what you think about the direction our world is headed to. How do you earn such authority? Through personal branding, of course. You’ve put long hours in that book. You were fighting the writer’s block and you won the battle. 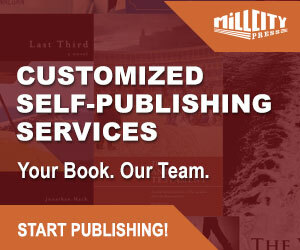 Now that your book is ready, you can’t leave everything to the publisher. If you get a good deal with a reputable publisher, your book will definitely be promoted. However, you’ll have the responsibility to promote yourself as an author as well. 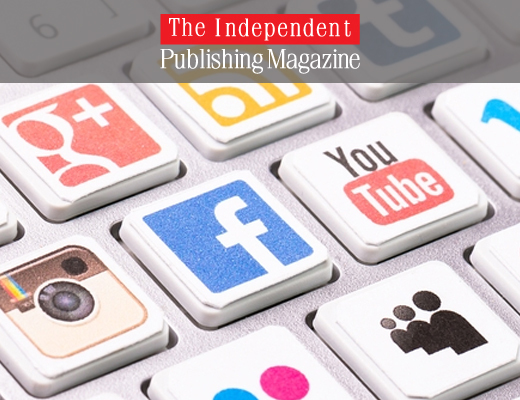 If you’re self-publishing the book, the importance of personal branding is even greater. The good news is that this marketing tool is extremely effective, and it can be free. You don’t have to pay for impressive website design, although that would be a nice touch. A simple blog combined with heavy social media activity will be enough. Have you seen how Paulo Coelho (well, probably together with his team) does it through Facebook? Images and quotes are all over the place. That’s the kind of content that gets shared. With all those shares and comments, his personal brand is getting stronger by the day. Through the personal branding process, you won’t just share your story with the world. You’ll also get the feedback. You’ll be making connections. You’ll get closer to the publishers and readers. Your personal brand can also attract other writers to you. You may connect with them via social media or blogs. Just drop a relevant comment now and then. This is how you get noticed. It’s important to make friendships and maintain connections. 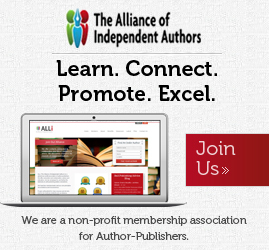 You’ll get a chance to share your own experience and gain support from other authors. There’s another vital aspect of networking: it brings you closer to editors, agents, and other professionals from the publishing industry. That’s why your social media activity is so substantial. When you get noticed, the offers will start coming to you. I recently read an article in Forbes – How J. K. Rowling earned $95 Million in a Year. With her earnings over the 12 months to June 2017, Rowling took the top position among the world’s highest-paid authors. Before her, James Patterson was cemented on that spot for almost a decade. Fantastic Beasts and Where to Find Them – her first film script. Actually, Fantastic Beasts and Where to Find Them is the least successful movie based on a novel by this author. However, she got a much higher percentage of the box office revenues than most other authors do. Why? – Because she has a famous personal brand. What do regular writers do after they publish a book? Most of them return to isolation, preparing for their next projects. Some buy cars and houses (if they got good income from that book). Some travel the world. What has been J. K. Rowling doing after publishing each new book? She kept building her personal brand. She kept being present in the media. She kept communicating with her readers. She remained active and the audience never forgot her. That’s the challenge of personal branding: once started, it should be built constantly. A strong personal brand will be your ultimate marketing tool. Just by hearing your name or seeing your face, people will associate your product with such concepts as “uniqueness”, “high-quality” and “success.” No matter what you write, you should invest in yourself and create your own personal brand. A reputation is built in years, so start right now! Zoe Carter is a lifestyle blogger, ESL teacher and editor. She is always in search for innovative ideas for learning languages and developing writing skills. You can find her on Facebook and Twitter.